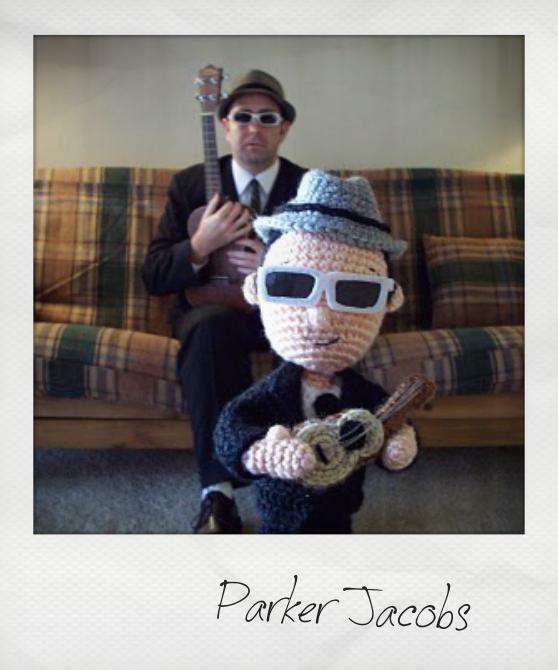 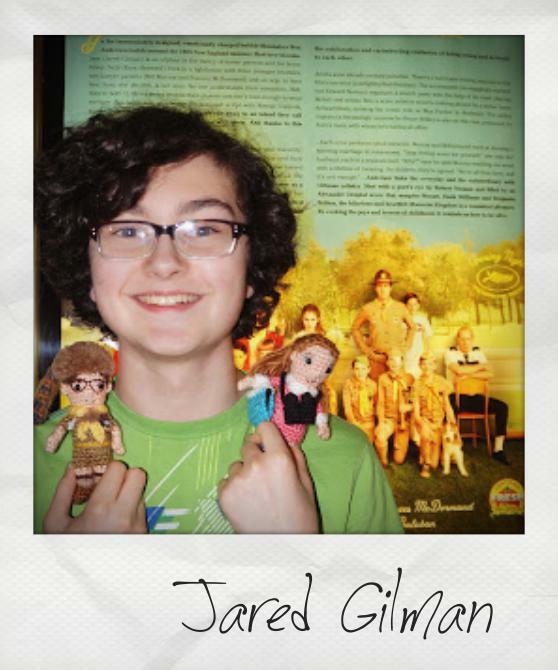 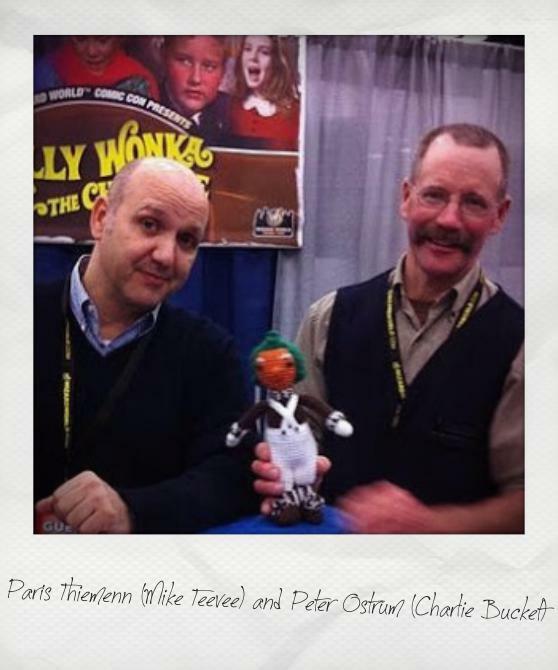 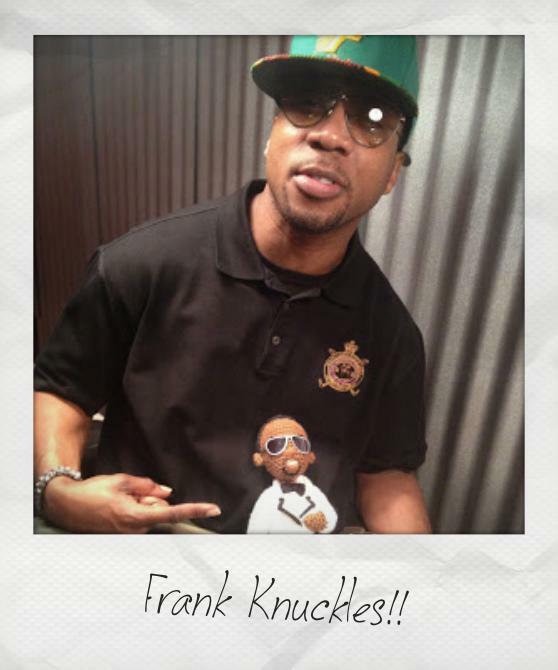 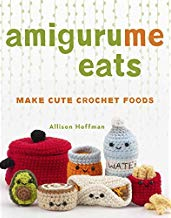 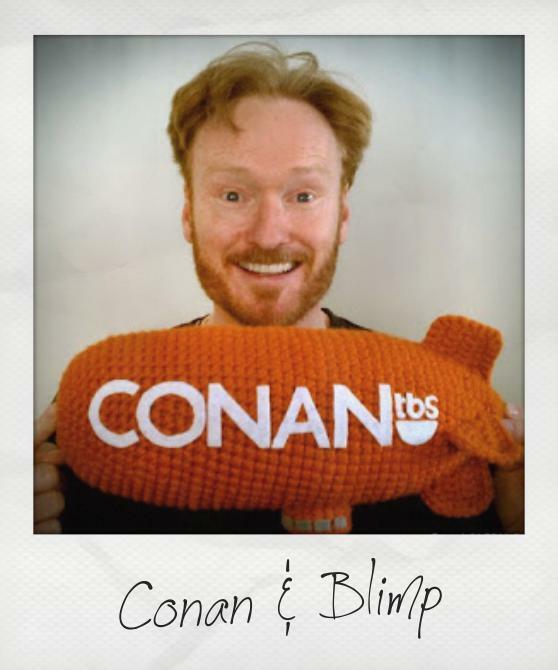 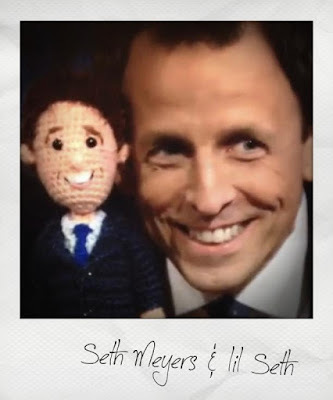 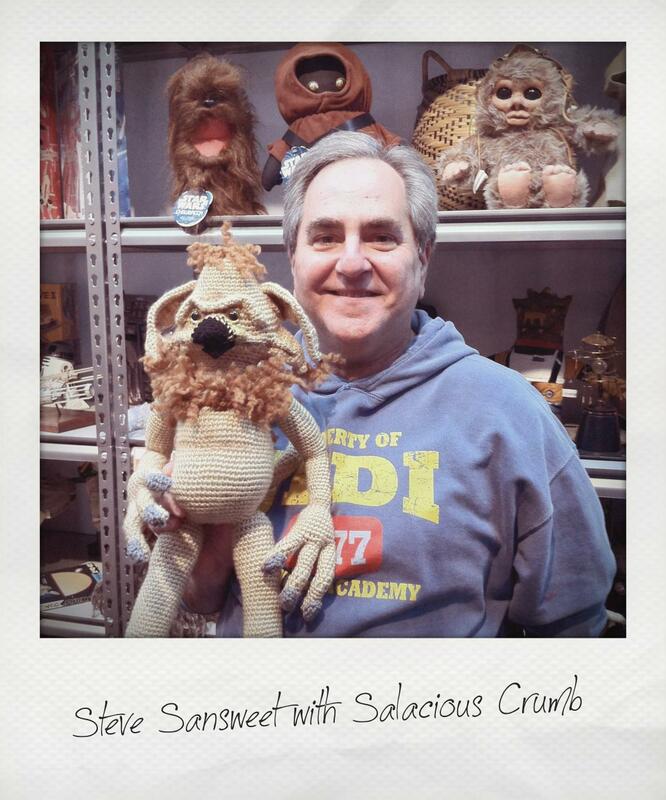 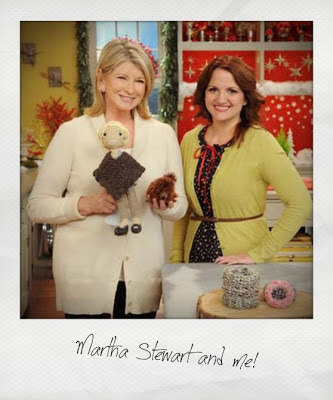 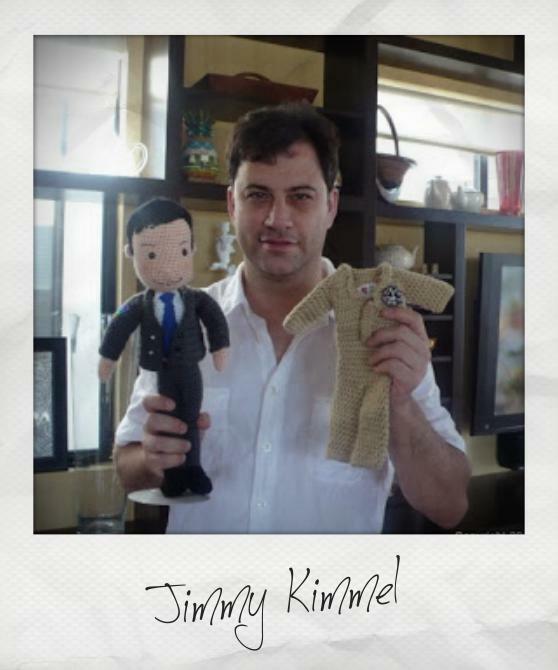 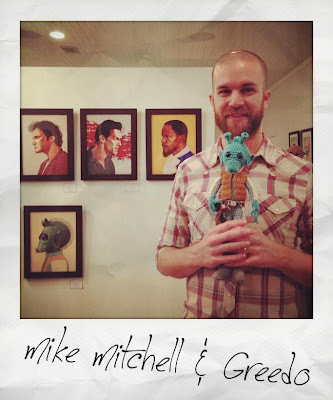 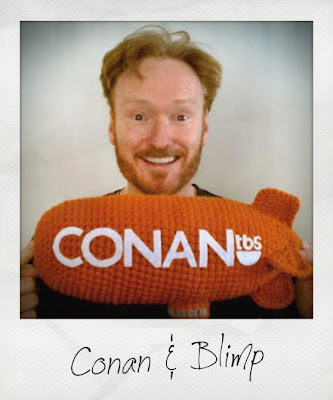 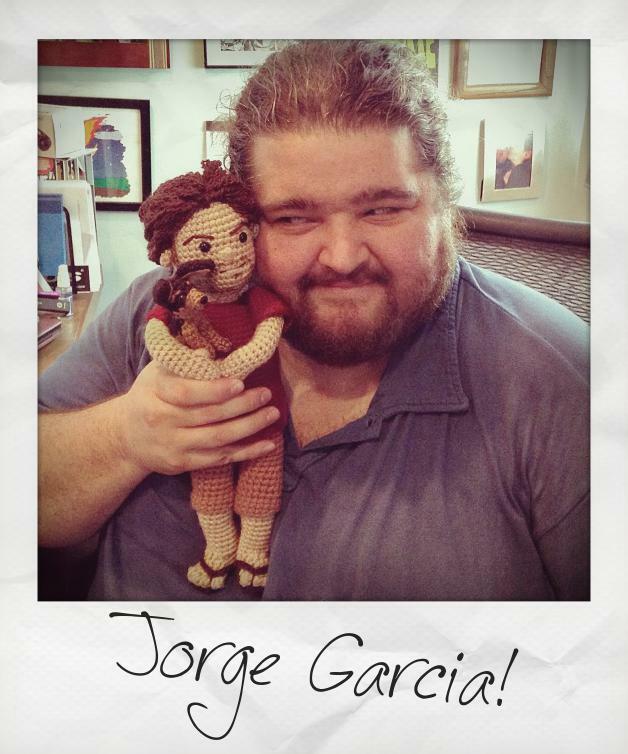 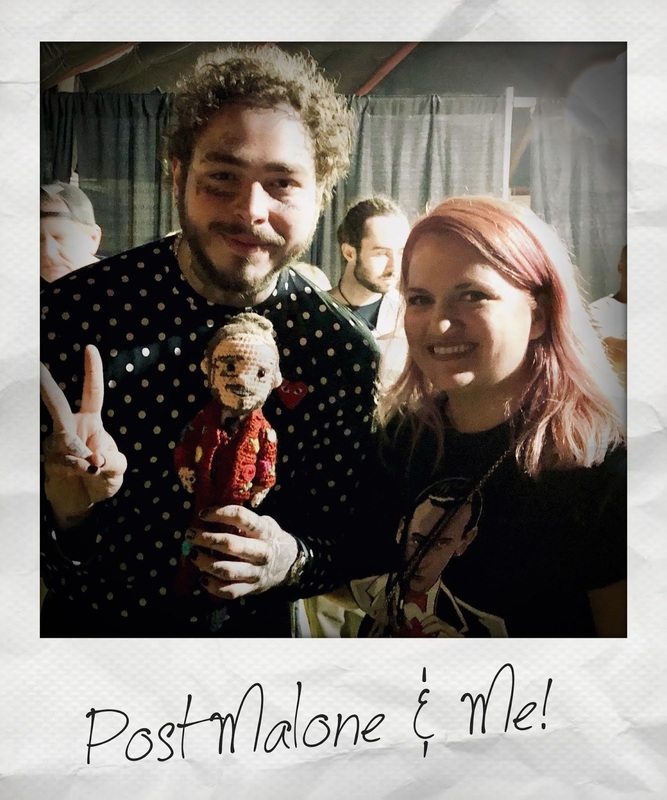 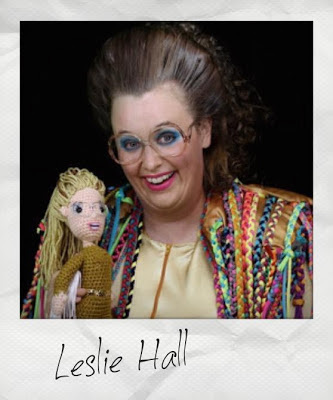 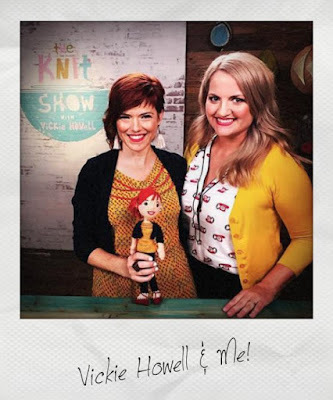 Here are some photos of some famous faces with Crafty is Cool creations! Click on the captions below each photo to read the stories. on the set of "The Martha Stewart Show"
The second Questlove I made for Questlove! 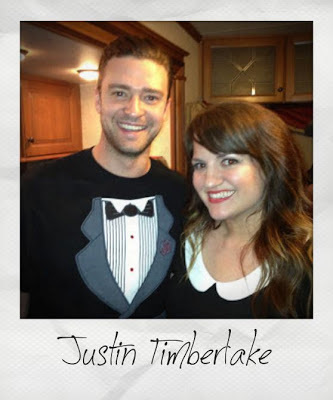 Matching outfits! 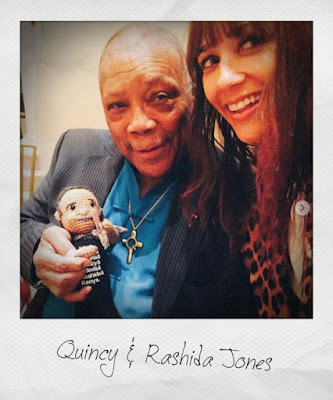 Quincy Jones with his gifted Quincy and Rashida Jones! 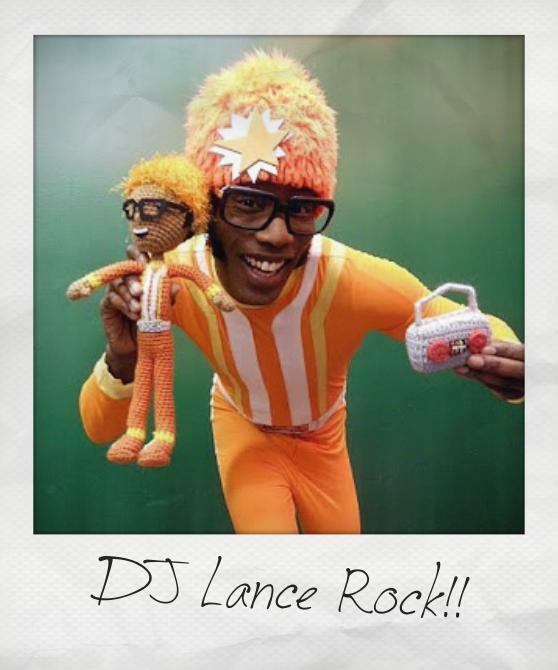 Richard Simmons is so amazing!! 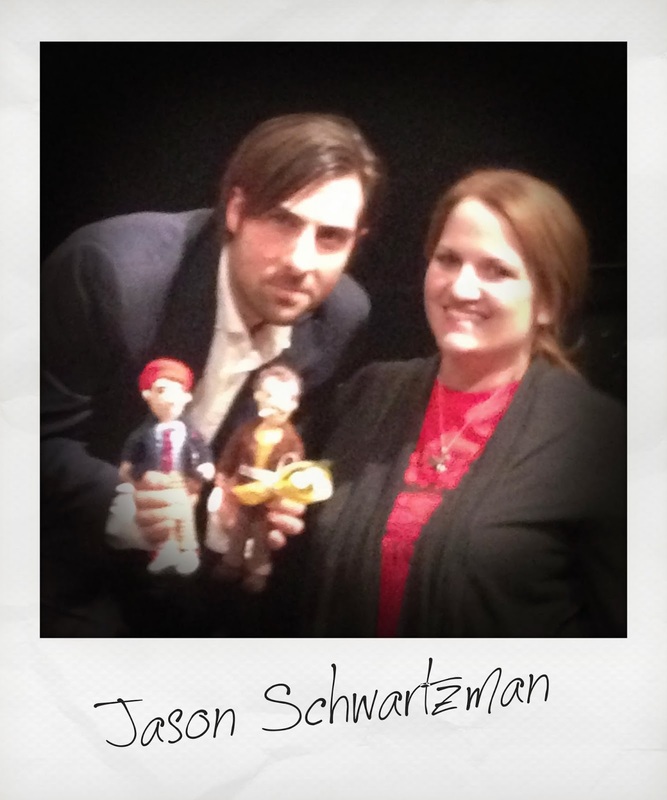 Jason Scwartzman with mini Max and Herman! 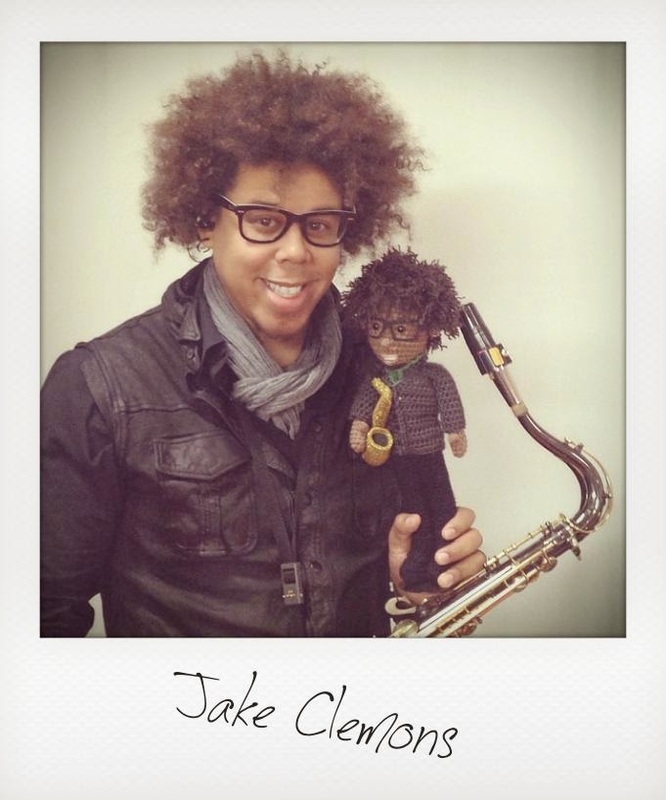 Jake Clemons of the E Street Band! 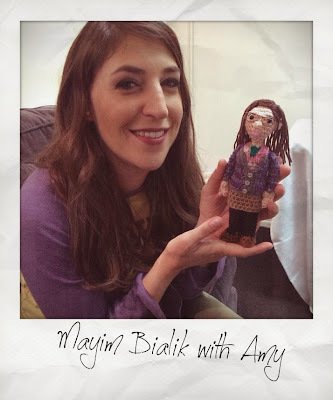 Mayim Bialik with her Amy from Big Bang Theory! 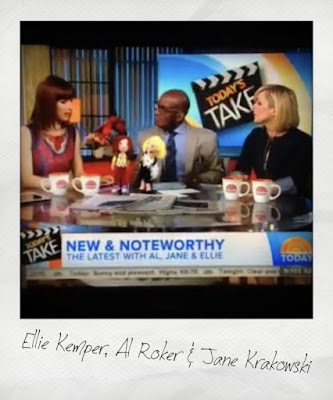 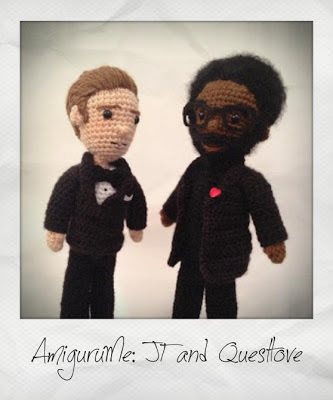 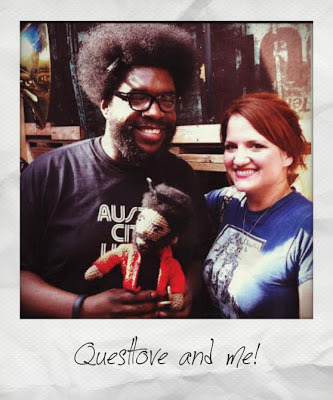 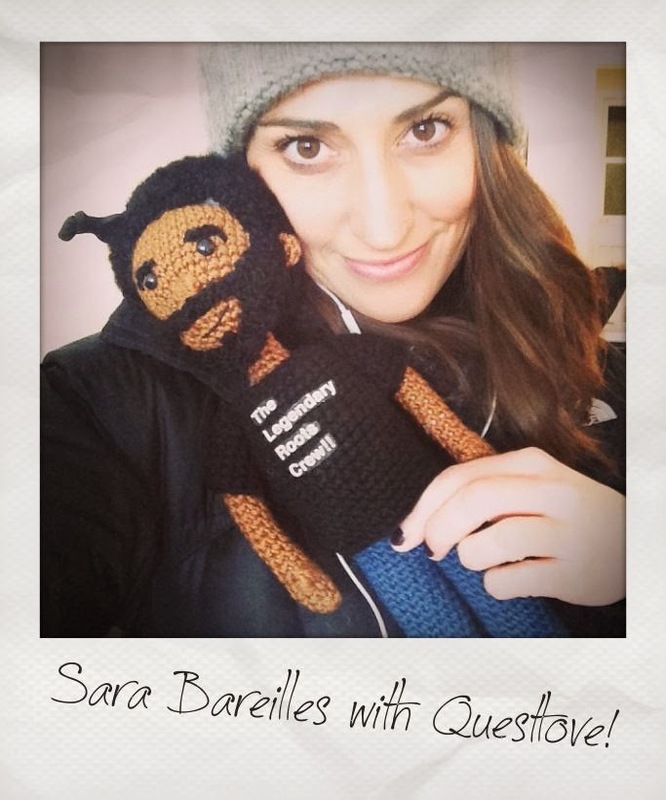 Sara Bareilles with her gifted Questlove doll! 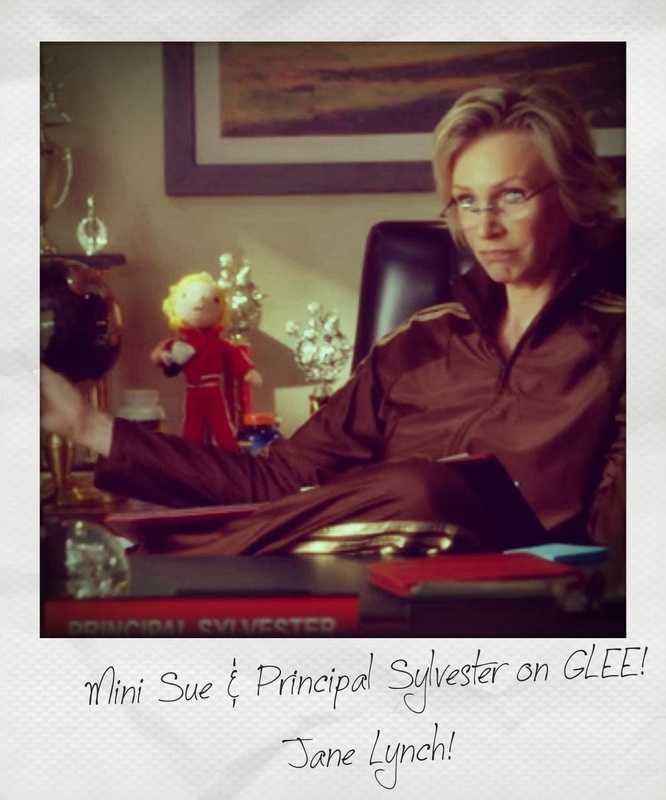 Mini Sue has found her way to the Principal's Office! 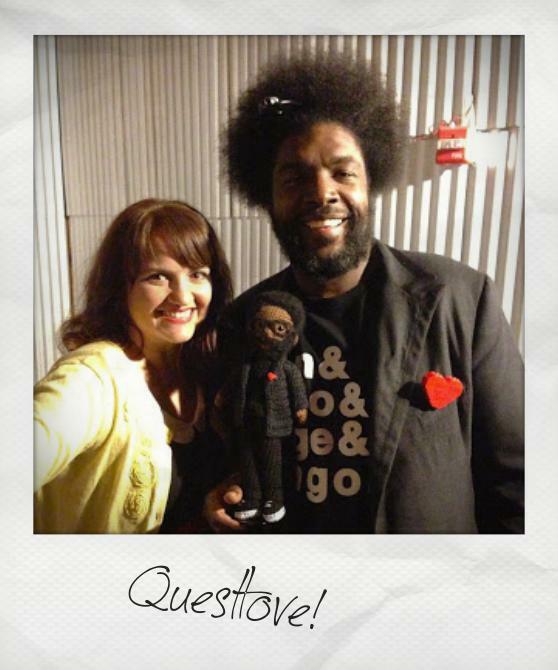 Kat Dennings with a mini Questlove! 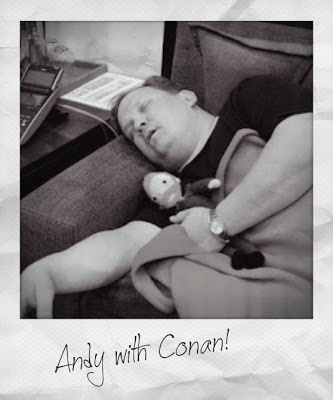 Andy Richter napping with little Coco. 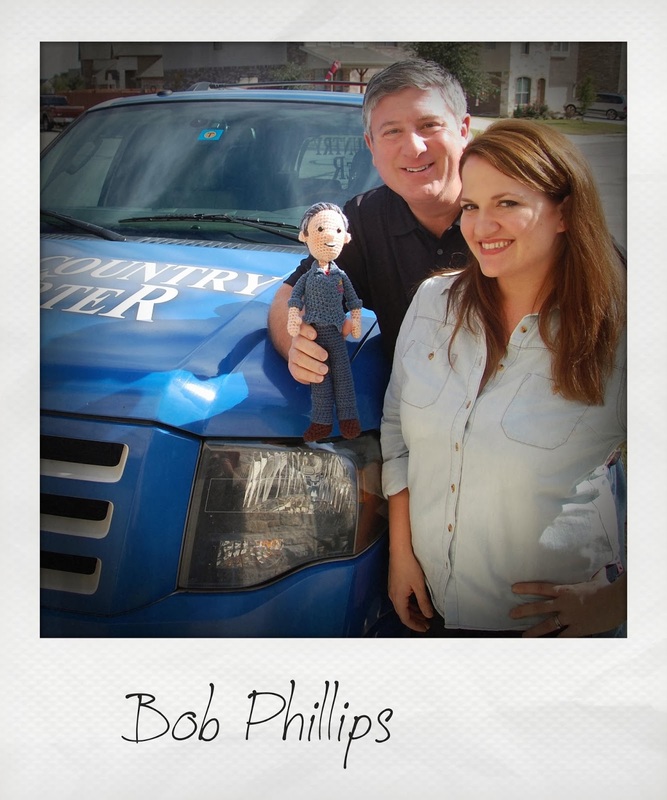 Bob Phillips of Texas Country Reporter with mini Bob! 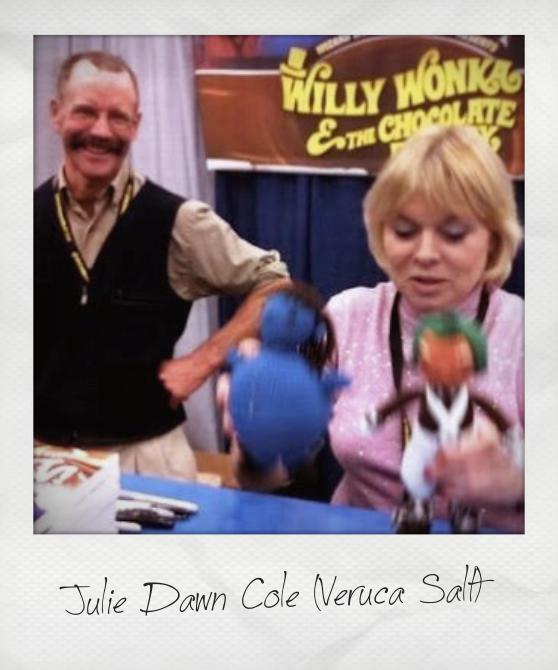 Willy Wonka and the Chocolate Factorywith my Oompa Loompa! 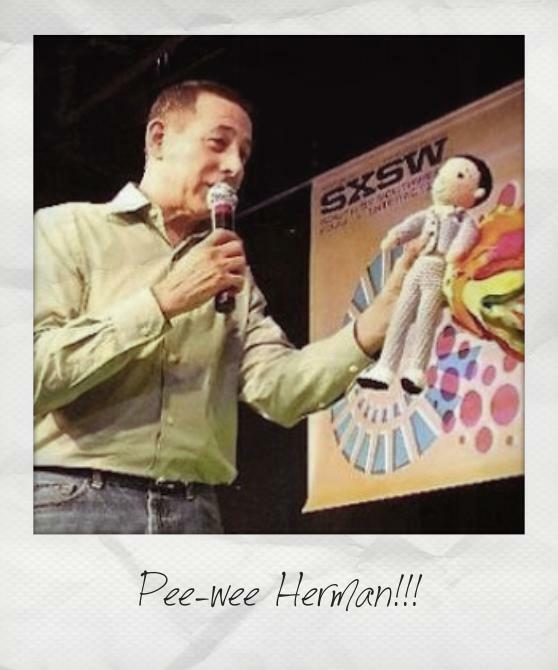 ACK!! THIS IS THE COOLEST!! 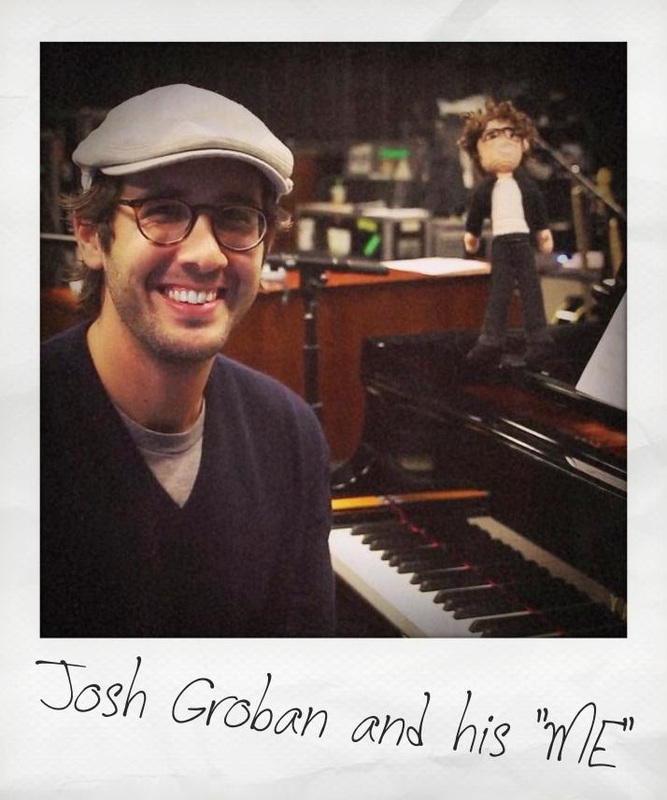 I'm so excited for you. 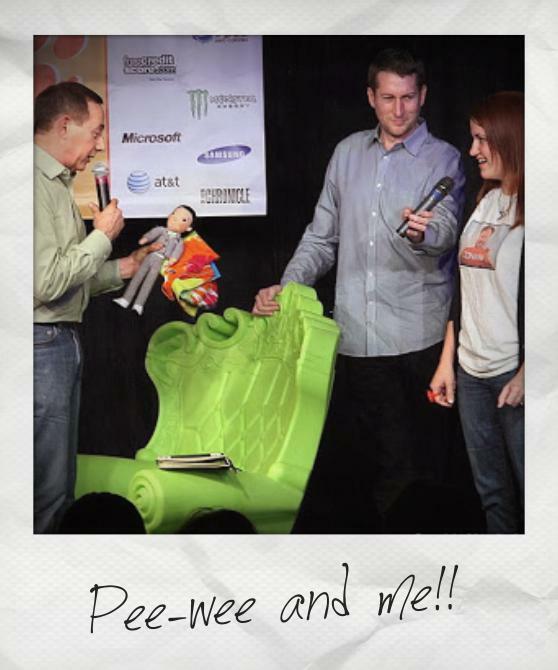 Who's up next?? 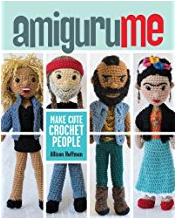 This site is awesome. Keep at it. The Ryan Adams one is fantastic. 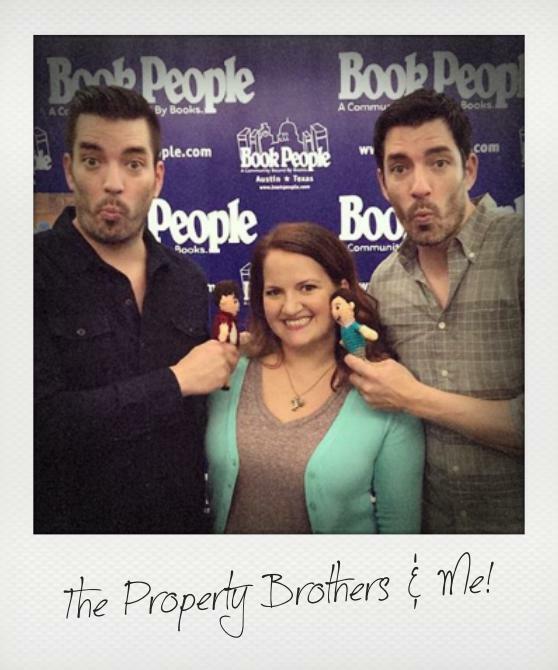 I LOVE Blueberry Violet Beauregarde!!!! 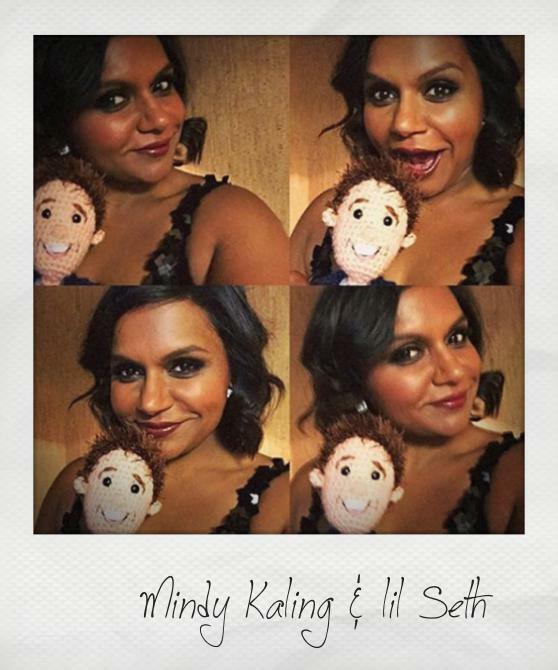 I completely enjoyed reading and scrolling thru this post. 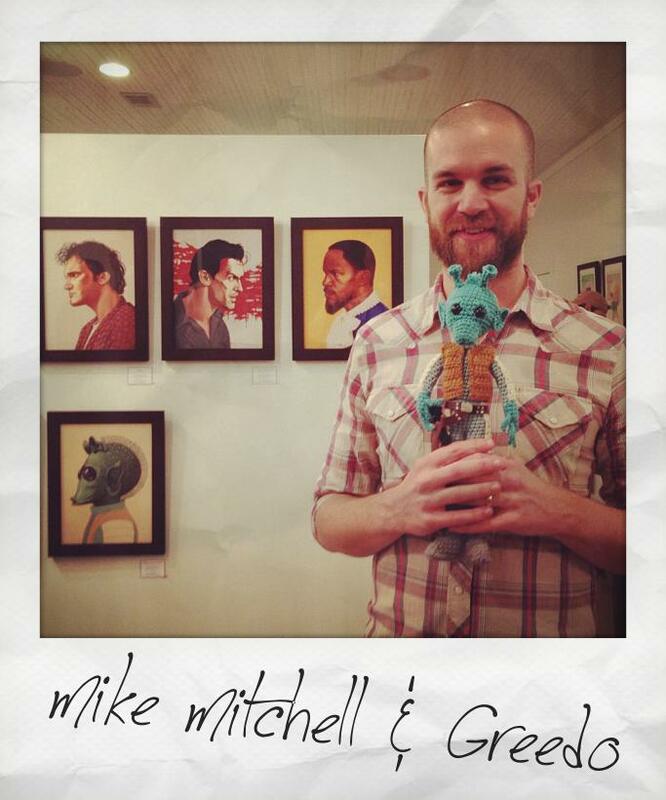 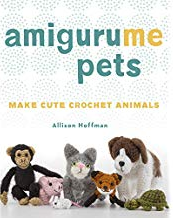 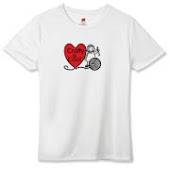 Your work is amazing and your stories are fantastic. Thanks for sharing.